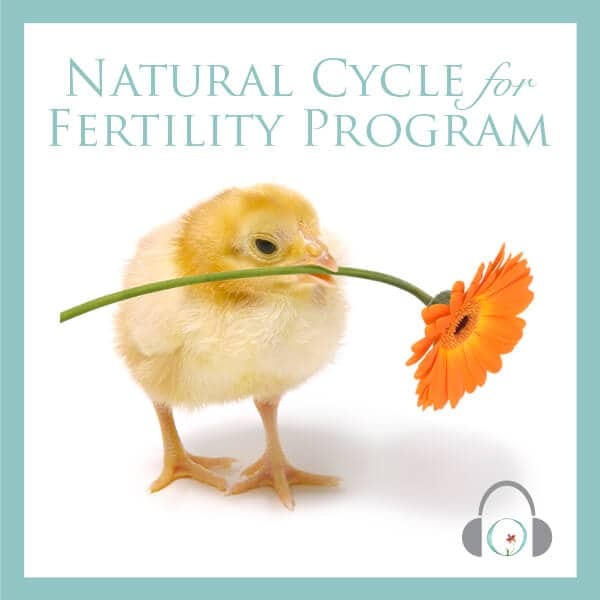 The Ability to Feel in Greater Control Over Your Fertility Starts Now. “How can a simple Mp3 file help to improve my health and fertility?” The answer is in our innate healing ability through the mind-body intelligence we all possess and what is known as the “Relaxation Response.” Our programs have been developed based on what we know about how to use relaxation and guided visualization to be proactive, reduce the effects of stress, and feel better about where you are on your family building journey. By using your brain’s visualization capability – and “seeing” what your body should be doing, you become the director of your body to help it restore its own health and balance. This is essential to our fertility, since it is mostly hormone-driven. According to Dr. Weil, a powerful mind-body connection can be tapped into when we use turn our cerebral cortex (or our visual ability) inward and “see” your body healthy and balanced. It’s effective. Visualization and relaxation techniques put YOU in control over your body and allows you to do something to help improve your health and well-being each and every day. It’s convenient. Fifteen minutes a day is all that’s required. There’s no need to join a class or carve out a big block of time. It’s non-invasive, painless, and free of any harmful side effects. The only impact on your body (and your life!) is positive. It’s affordable. Especially when compared to what you may already be spending on doctor visits, medications and advanced fertility procedures. It’s easy and accessible. You’ll be guided through the process each day and we have demystified what you need to visualize for optimum fertility and health awareness. It’s empowering. 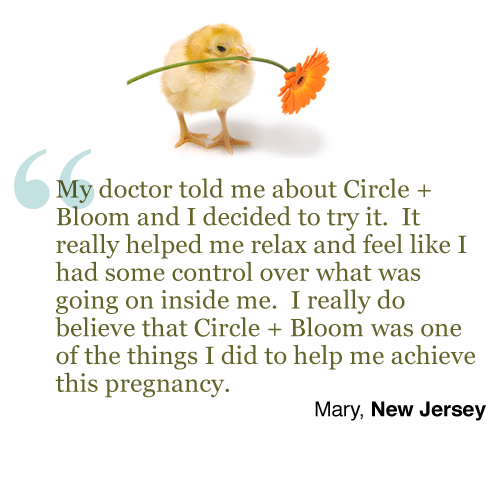 Circle + Bloom™ has been shown to improve the overall emotional stability and outlook of women who have used our programs. It’s reimbursable. Our programs should be reimbursable under Flexible Spending Accounts. Check with your company’s benefit team for more information. Please consult with your plan administrator and/or tax advisor. It’s recommended. 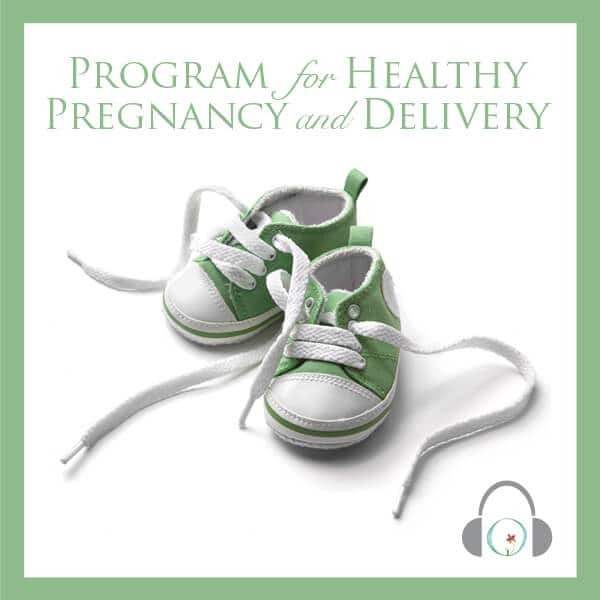 Best-selling author Dr. Bernie Siegel, as well as the many reproductive specialists across the country, recommend our programs to all women seeking to improve their fertility and health during pregnancy. The beginning part of the program is all about quieting the mind and relaxing each body part. We do this by using a progressive body scan technique – or walking you through a visualization process of each major body part with relaxation in mind. It’s a very effective way to bring about deep relaxation. Your body should feel very weighted, heavy, and go quiet after you do this section. This will help reverse the effects of stress and prepare you for the guided visualization exercises. Tracking your reproductive cycle – or where you are in your pregnancy – becomes a key element in this section. 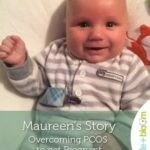 Everyday, our hormones are interacting with one another, changing and causing change within our ovaries and uterus. In a deep relaxed state we are able to engage the mind-body connection using visualization exercises that specifically match the daily changes of your body. This is an incredibly powerful process that could help to promote balance, healing, and restoration to our natural state. Furthermore, this process becomes much more impactful when we trust in the process – when we believe it will work. 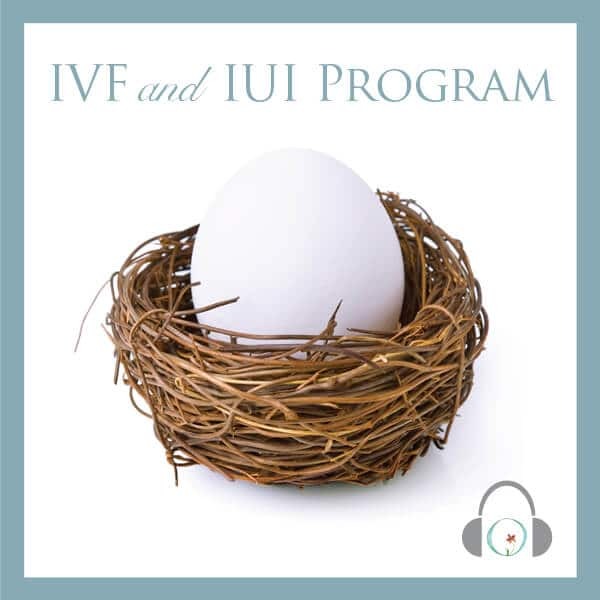 The special IVF / IUI program is highly focused in terms of where you are in your IVF / IUI cycle, paying special attention to the advanced medications and synthetic hormones, nomination of the highest quality eggs as well as the special procedures you may be going through. This last section provides a small task or visualization exercise that can help address any anxiety or other negative emotions that may have an impact on your body chemistry. Allowing your imagination to proactively manage things that it needs to address can be very empowering. Some of our women have reported to have very powerful and almost life-changing experiences during this section. It helps also to reduce stress associated with negative feelings.